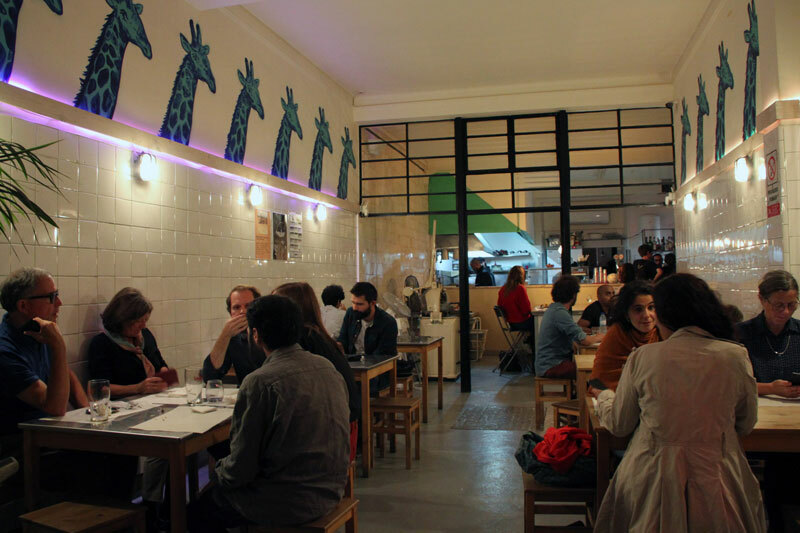 At the end of Rua da Voz do Operário, the main road that leads up to the hilltop of the previously sleepy Graça neighborhood, is a new, hip Lisbon kitchen that is reflecting the city’s growing hunger for great food and a good time. 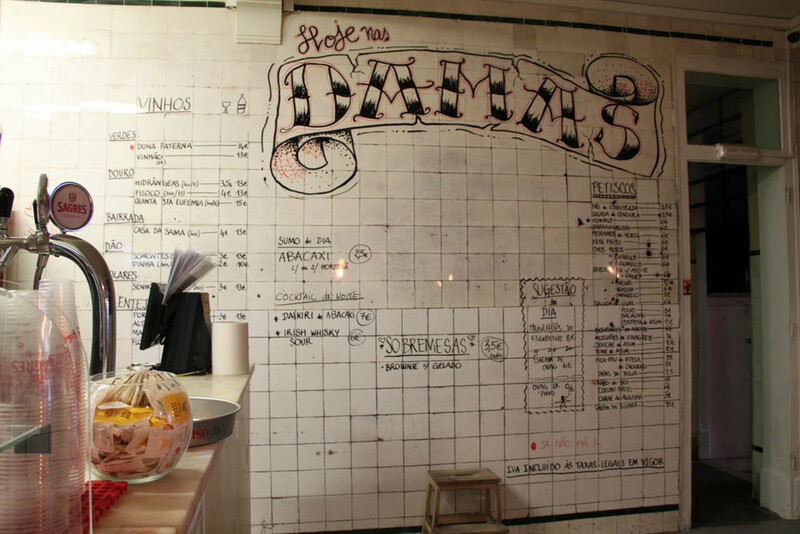 Damas, as the name indicates, is run by two women who have both previously worked in some of the city’s well-known food institutions, including Chapito. 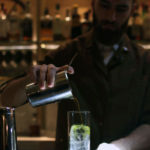 The restaurant, bar and club has been popular pretty much since it launched in 2015, thanks to its combination of knowledgeable chefs, classic and not-so-classic dishes done well, and a regular music program that ranges from punk to afro-beats. 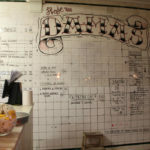 Located in a former industrial bakery, Damas was born out of the hard graft of Alexandra and Clara, who transformed the old part of the building – closed for 15 years – into a place where you can have a casual and tasty meal, stay on for a drink with friends and still catch a local gig afterwards. 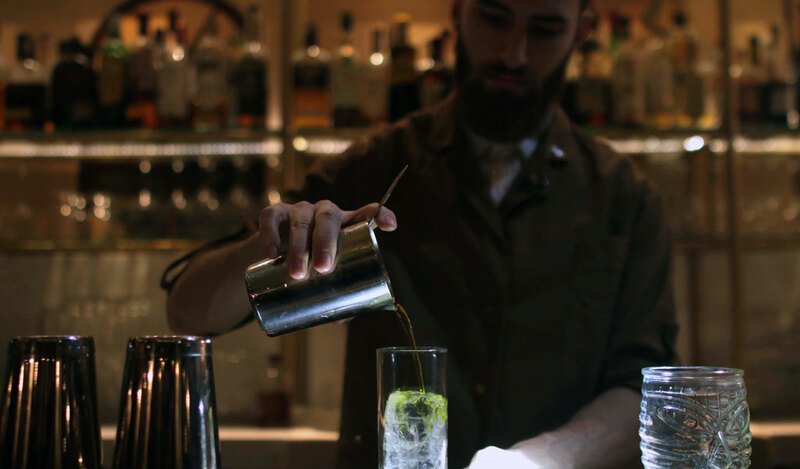 It’s a polyvalent combination that fulfils the needs of a perfect weekend night in the city. 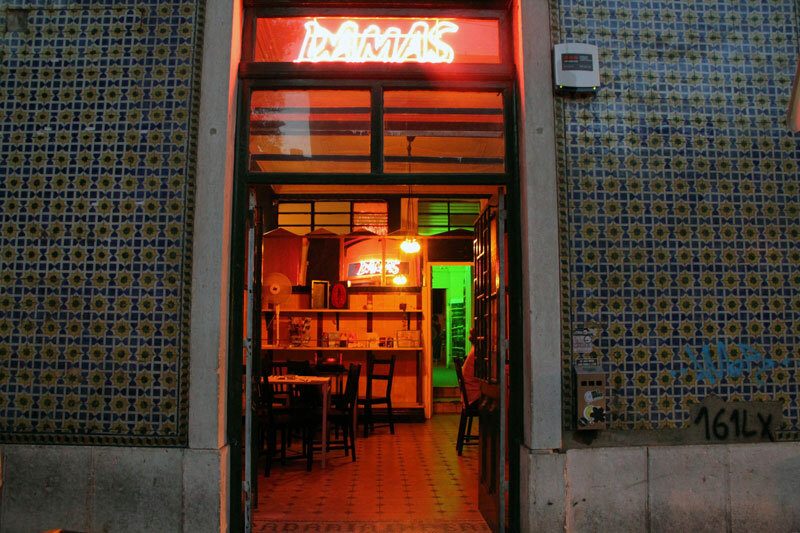 Damas’s modern look and innovative but unpretentious culinary offer is new for Graça, a typical neighborhood that has only recently become a go-to nightspot – mainly thanks to this place. 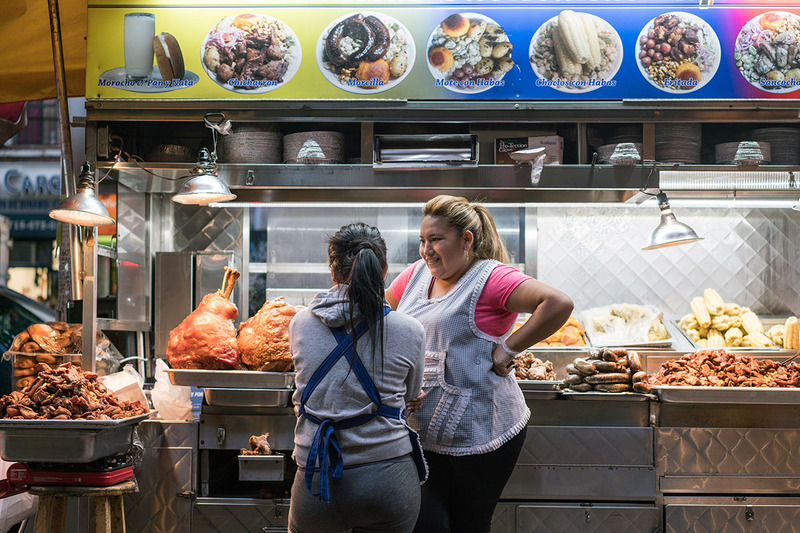 The restaurant section, a long room with a high ceiling that has a window looking out to the primarily residential street, doesn’t just modernize or rebrand typical Portuguese food. 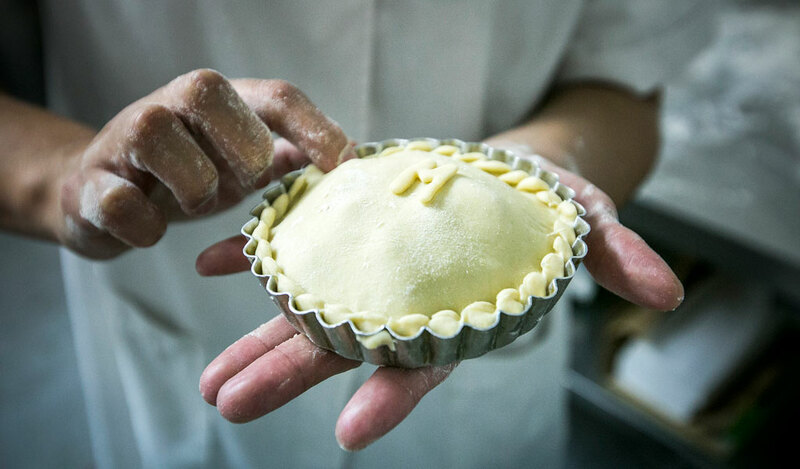 The menu, handwritten on the tiled wall, often holds surprises; the chefs decide on it daily according to the products they find in the neighborhood’s food stores and markets. 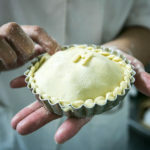 Besides some standard Portuguese fare such as octopus salad, peixinhos da horta (deep fried green beans, perhaps a variation of the Indian pakora and the predecessor of tempura, introduced in the 16th century to Japan by Portuguese Jesuit missionaries) and pica pau (strings of pork or veal cooked in butter and white wine served with pickles), primarily creative fusions can be found flying out of Damas’s open kitchen. Spaghetti with cured octopus roe – a Portuguese version of bottarga (Sardinian and Sicilian cured grey mullet or bluefin tuna roe) – as well as steak with mango sauce accompanied by fried yucca and fresh cod with a black bean salad are some examples of its ever-changing and outward-looking menu. This idea is reflected by their full and diverse cultural agenda, which especially focuses on music. The programming is composed of regular events such as Damachine, an event dedicated to women and electronic music; Maternidade, organized by a young, punk-focused collective of the same name; and Afrobaile, run by local legends and label-owners Celeste Mariposa. The place hosts notable visiting musicians as well as new local bands, and it’s easy to see why word of mouth, rather than newspaper reviews, has made Damas such a reference. 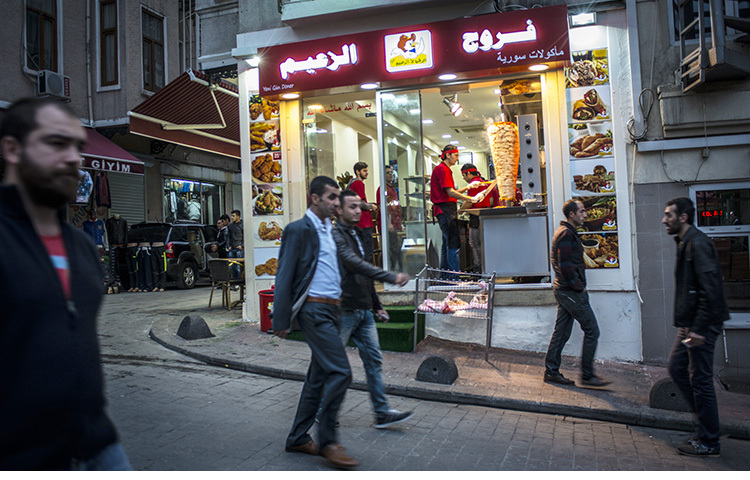 In effect, Damas created a dynamic that has boosted the neighborhood’s ecosystem, composed of a few cultural associations, bars and old-school restaurants. However, Alexandra, who lives in the neighborhood, knows that Graça nowadays is not all peaceful co-existence; she is as concerned about the damage that uncontrolled massive tourism is bringing to this hill (increase in prices, evictions, reduction of public services for locals, public nuisances, etc.) as her older neighbors. 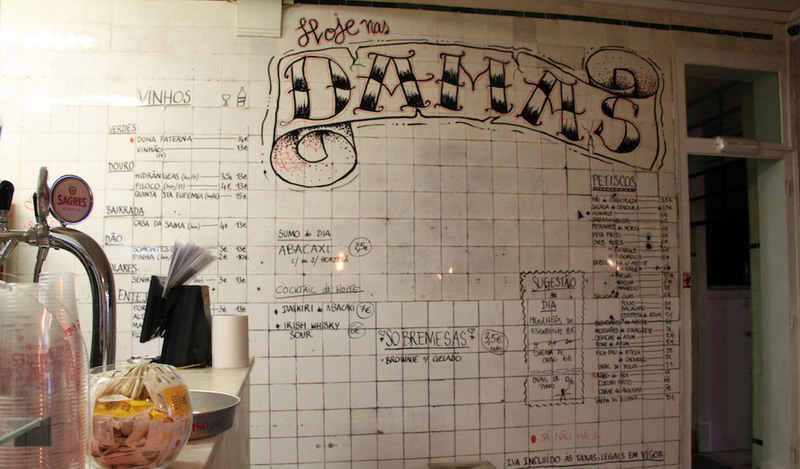 With its consistently hardworking kitchen and general good vibes, Damas reflects the new side of the city, which is cosmopolitan and lively, but still prioritizing what makes Lisbon special: good food, great music and a sense of inclusivity. 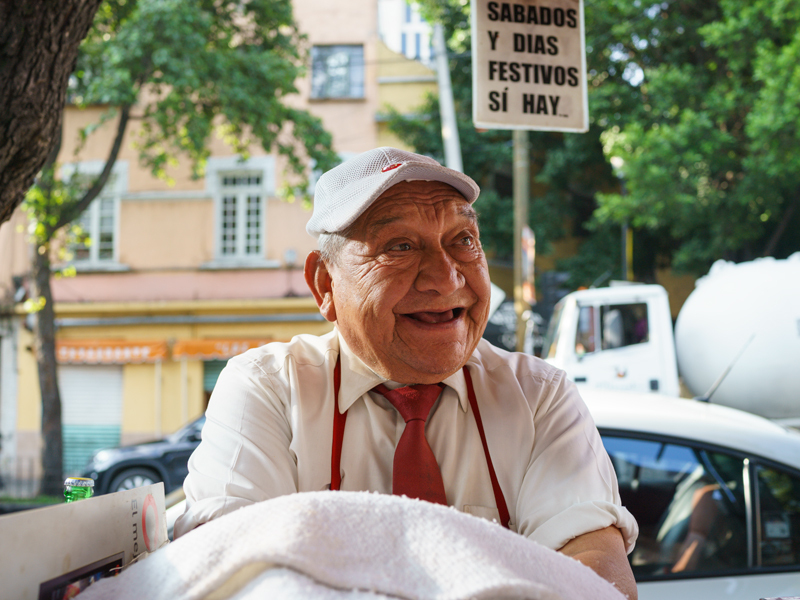 Editor’s note: To celebrate the our 2019 neighborhood guide, we will be republishing dispatches from the less-visited areas – like Graça – that our correspondents are planning to explore this year.